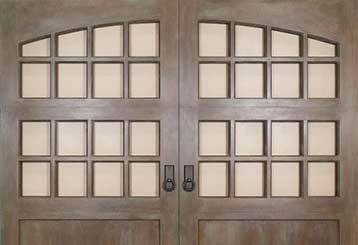 This blog contains useful information about things related to garage doors, and if you own such a machine, or are looking to get a new one, you'll find the following posts helpful. If you're in the market for a new garage door, there are a lot of different things you should probably consider before making a decision. The opening method and panel material are very high on that list. Read more here. 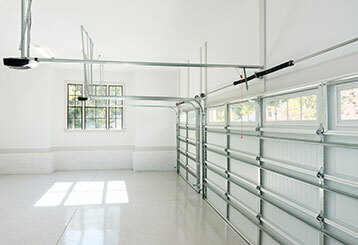 There are many different garage door opener brands that offer reliable products. Genie is by far one of the industry's leading brands. Find out why here. 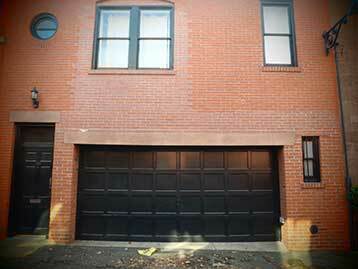 Choosing a new garage door can be confusing, as there are a lot of factors to consider. Most people tend to prefer either steel or wood as the panel material. Find out why.